Physicists say “everything gets funny” at the atomic level. Light interacts with matter in strange but interesting ways, energy transport and conversion affect electrons, molecules, and photons in new ways, and friction and wear are different on the nanoscale. Researchers are now studying how nanoparticles act in “gas phase,” how atomic force microscopy works in liquids, and how atomic forces act in biomedical research. And finally, nanostructuring operations are critical to building objects and machines on the nanoscale. There are many new concepts in the field of nanoscale science and technology because things act differently on the nano level. Becoming grounded in nanoscience and technology requires an understanding of nanoscale characterization and fabrication, nanolithography, and self-assembly. Regarding intermolecular interactions, there are six different ways to fabricate nanostructures including fullerenes, quantum dots, nanolayer, nanowire, and nanoparticles. Some of these are made of composites of metals such as semiconductors. New nanoscale developments are likely to lead to applications in atomic power production, medicine, waste treatment, and even international commerce. In the energy field, nanoparticles are expected to help increase efficiency and energy production while cutting costs significantly. Nanoscale technology for energy will also help energy production be safer, for example, in helping make reactors stronger so as to avoid disasters like Chernobyl and Fukushima. Today, researchers use Atomic Force Microscopy (AFM) in fields including chemistry and biomedical research. 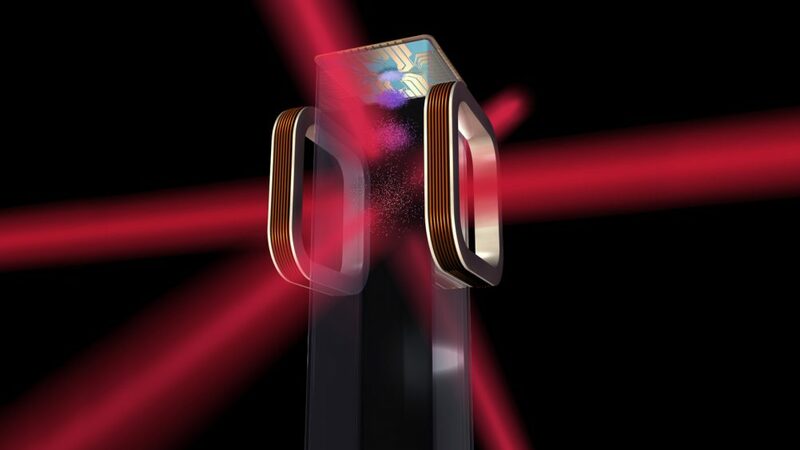 A scanning probe is used along with software to record visual results at the atomic level. This has allowed microscopists to study samples that were heretofore impossible to understand. This new technology provides information on the morphology, chemical, and physical structural information. It also makes the study of cellular imaging, drug interactions, force-spectroscopy, molecular imaging, and nanoscale surface analysis more effective. The following video from the National Nuclear Security Administration (NNSA), “Understanding the Nanoscale,” provides a good overview of how NNSA’s laboratories use tiny technology to design materials for nuclear weapon components.